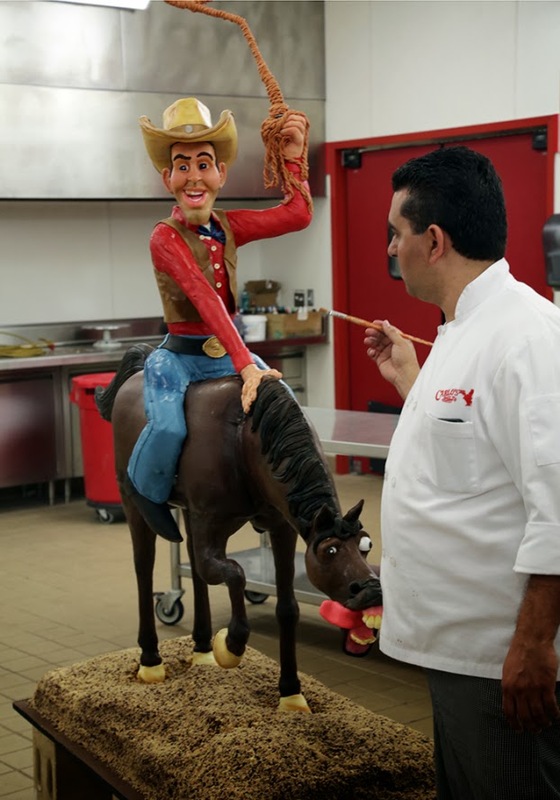 I decided to combine Buddy Valastro's TLC shows into one post this week because of Garrett. That probably doesn't make a lot of sense, but Garrett was a competitor on yet another of Valastro's shows, Cake Boss: Next Great Baker, but wound up withdrawing from competition due to his anxiety. Ashley went on to win that season, so the focus on her in this week's Cake Boss seemed to be linked to Lidia's issues in Bakery Boss. On that note, I had forgotten that Buddy suffered from anxiety here and there, though it has been mentioned before. I've had obsessive-compulsive issues since I was seven, and while I am rarely physically affected in an interfering way, I can relate to being unable to control oneself when certain situations arise. I was intrigued that Lidia went from being fairly nonchalant about the bakery's success to being gung-ho and ready to lead, given her uncertainty over whether she knew what she was doing. Of course, on that note, I agreed with her - it probably would have behooved her to work for someone as a decorator or baker for a while to see what sells, how to display/market your goods, etc., but maybe it'll all work out.